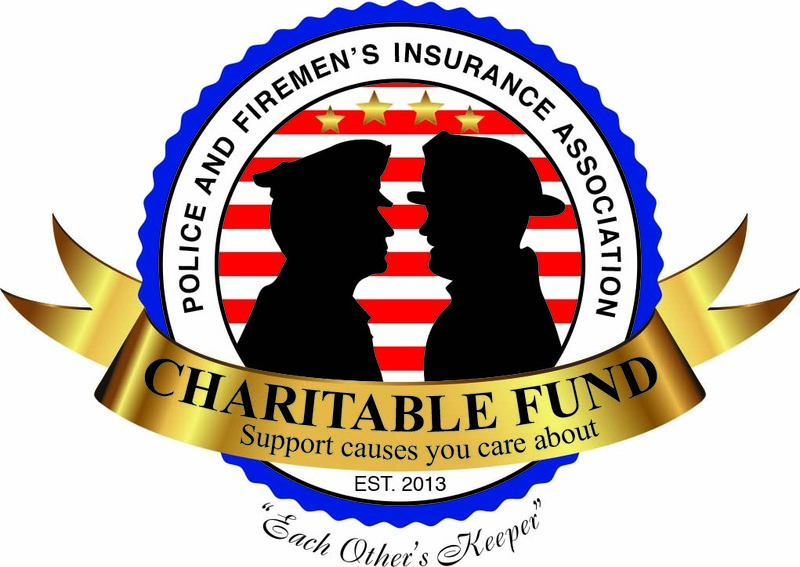 Every new member is eligible for all PFIA’s specialized fraternal benefits. 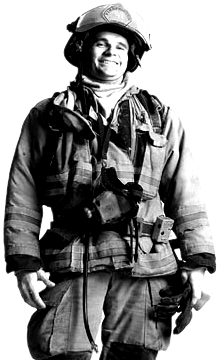 You will become a member of the only fraternal benefit society that exclusively services the needs and concerns of fellow Police Officers and Firefighters throughout the United States. Being a member also entitles you to the opportunity to participate in the many other plans offered by the Association to you and your family. Your beneficiary will receive benefits directly from PFIA. This will give you the peace of mind knowing that your loved ones will be secure. If you are between the ages of 18 and 70, we invite you to enroll. You may choose to pay premiums annually, semi-annually, quarterly, or monthly. The applicable premiums are listed in the tables below. Yes, everyone pays the same premium. Don’t miss out on this valuable opportunity, contact your local representative today! **This is only an illustration of benefits, not a contract. See the contract for complete description of benefits, conditions and exceptions. Contact your local PFIA representative for more information regarding this benefits of PFIA Membership and the importance of Accidental Death Coverage in the public service industry.